We Inspect The Right Way! 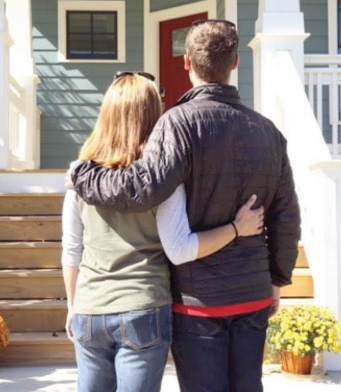 Buying a house is one of the biggest decisions you can make. Whether this is familiar territory or a new experience, you deserve a thorough and honest inspection to assist you along the way. 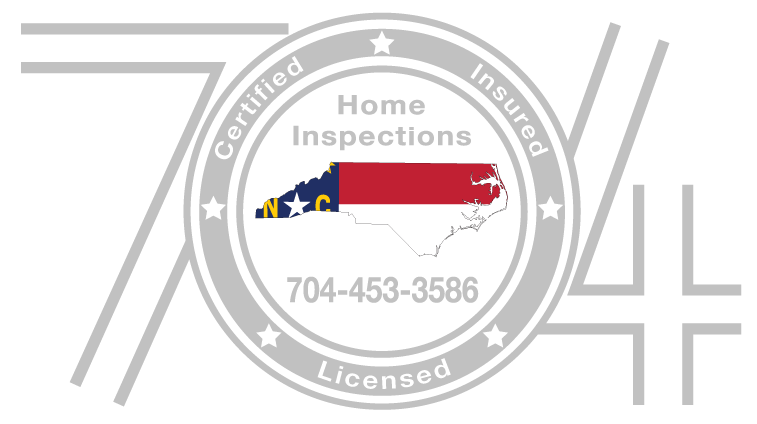 At 704 Home Inspections, we consider every client a friend and every house a home. It is this approach that motivates and guides us through every inspection. Mecklenburg, Cabarrus, Iredell, Rowan, Gaston, Lincoln, Catawba, Stanley and Union Counties! Charlotte, Huntersville, Cornelius, Davidson, Mooresville, Concord, Salisbury, Lincolnton, Gastonia, Albemarle, Monroe, Waxhaw and more!